We Are Blue Dog Video. Only video can make a person feel like they already know your organization, trust its attorneys, and confirm that your law firm is, without a doubt, the best fit for them. Our years of experience working with large medical brands mean that we are in-tune with healthcare regulations, medical trends, and emerging technologies. Blue Dog Video is the go-to corporate video production company for many of the southeast’s best-known businesses and brands. You’ve done the difficult part of creating your product, let us do the easy part of making it shine with video. When you want professional commercial video to generate awareness to your products or services, you need Blue Dog. 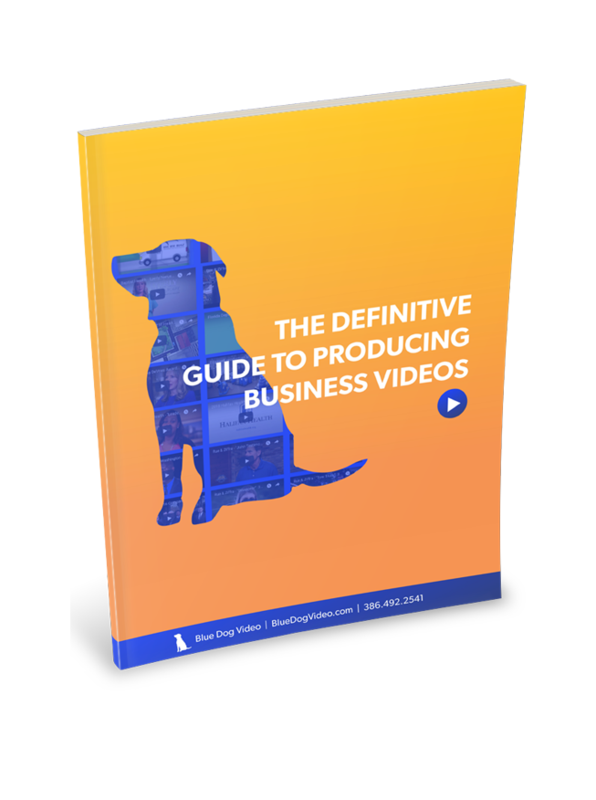 At Blue Dog, we understand that video doesn’t end with an explanation of what you do. It has powerful emotional triggers and brings life to your brand. Turn to us to engage your customers, promote your products, explain the difficult, and animate your services. We begin every job with an extensive conversation with our clients. We want to understand your message and desires, so we can deliver to you a product that is perfect for you and your business. At Blue Dog Video, we listen first, shoot second.